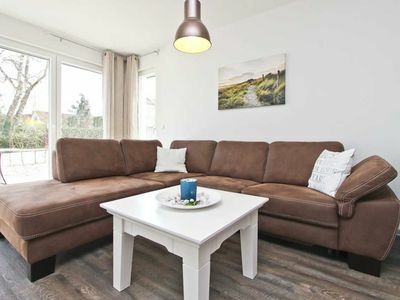 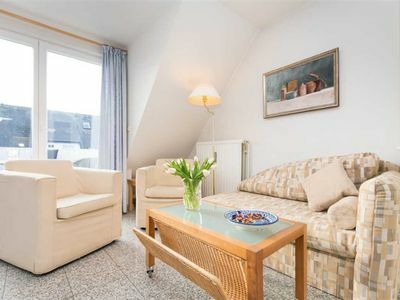 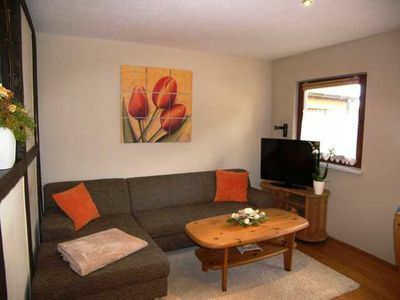 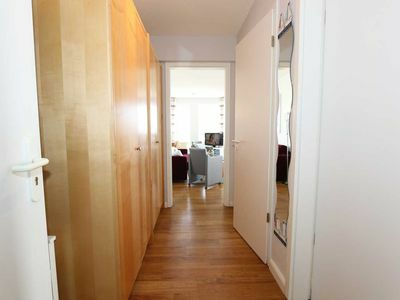 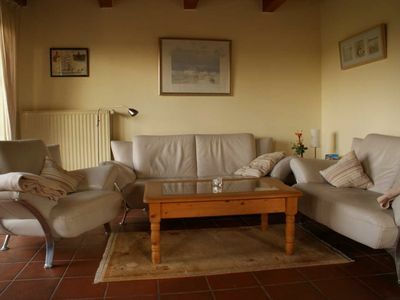 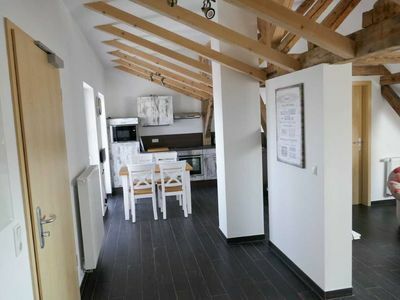 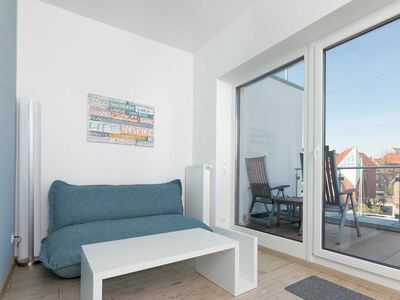 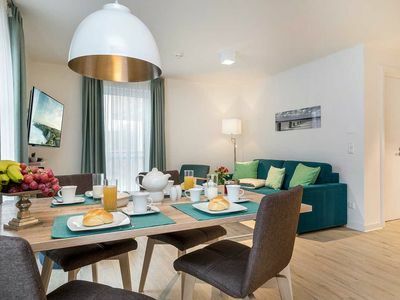 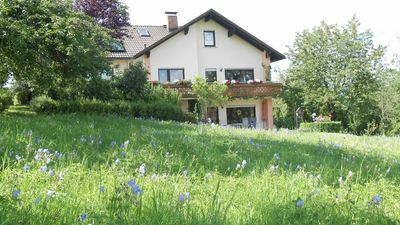 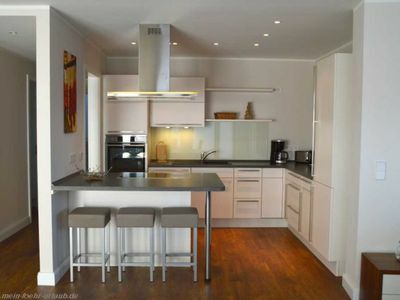 This new and modern apartment is located in the south of Leipzig in a very quiet area, right on the Goethe Park. 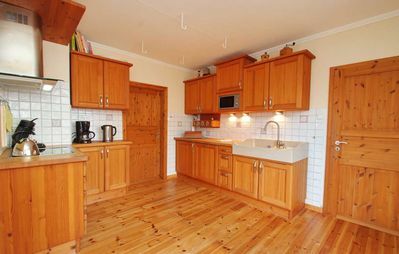 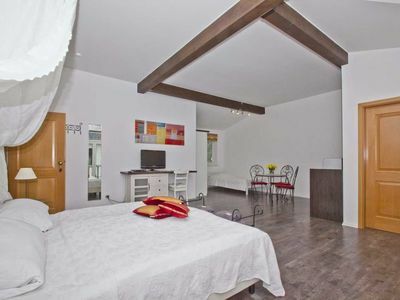 It has a large, fully equipped kitchen, a bedroom for 3 people, a living room (either as a bedroom with living area to undress for 2 people). 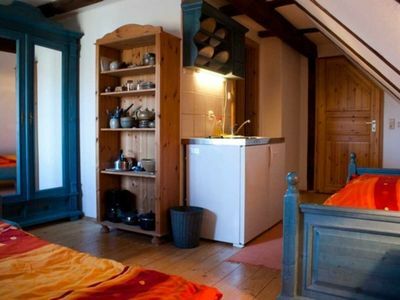 Furthermore, there is a bedroom for 4 people with beautiful bunk beds in it. 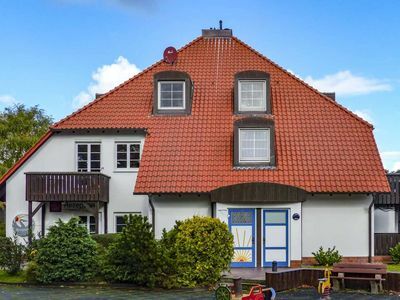 Especially children love this. 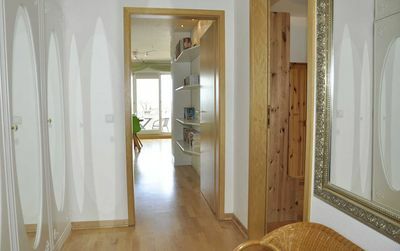 A spacious bathroom with additional rain shower is also part of this beautiful apartment. 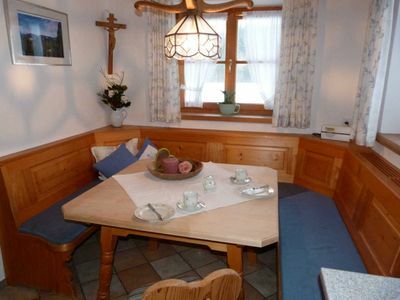 An accommodation of up to 9 people is thus easily possible. 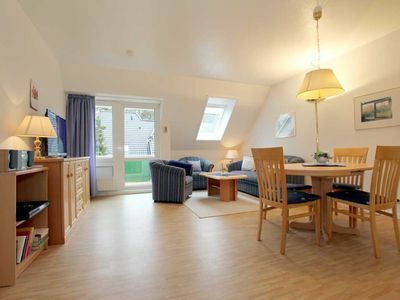 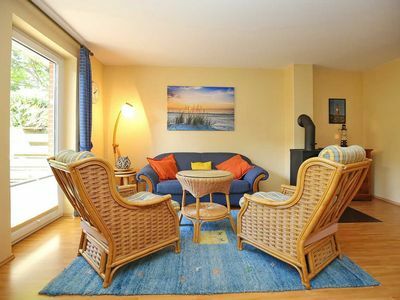 Enjoy the pleasant comfort and start from here in the city center, to the great lakes of Leipzig and monuments. 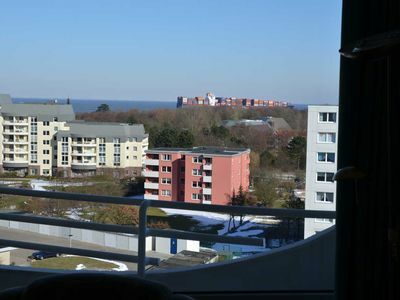 The exhibition site Agra is also nearby.